Harbin Dongfang Aluminium Alloy Co.,Ltd is professionally engaged in aluminium and aluminium alloy processing technical consultation, product selling and after-service. The company has abundant technology and sales potential. 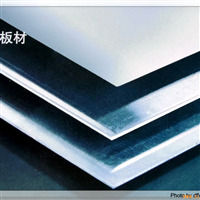 The main products are aluminium and aluminium alloy board, pre- stretching plate, the curtain wall aluminum sheet, the aluminum pattern board, the half ship plate, coating plate, the bimetal board, the embossed plate, the mirror kneading board, the corrugated sheet and so on; Strip, bottle cover material, PS board and so on; Foil material: Air conditioning foil, electric cable foil and so on; Tubing, aluminum welded pipe, bar material, profile, industry molding and building profile and so on. The products are widely used in building decoration, transportation, packing, printing, electronic and electrical appliances, machinery, communication, aerospace etc. The company is located in Pingfang district, Haebin city. The company sells the aluminum and the aluminum alloy processing material and the price is low. Our company is willing to cooperate with social friends in each area. Welcome to our company. 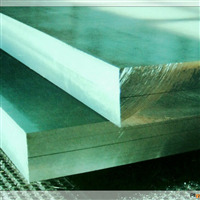 Here, we supply LY12CZ aluminium alloy board in stock. We have different specifications such as 0.6\0.8\1.0\1.5\2.0\2.5\3.0\4.0\5.0\8.0\10\12*1000-1200*2000 and can provide any customerized specifications of aluminium alloy board. 2017T451 spot stretching board of various spec.